The internet of things may be the most overused, annoying, comically oversimplified tech term of 2014, dreamt up by some winnovator god knows when, but it was the keystone (and keynote) of an increasingly schizophrenic CES that, in the last few years, has been searching for a more cohesive theme. Yes, that's a carrot. At one of Lenovo's CES party / showcase nights. 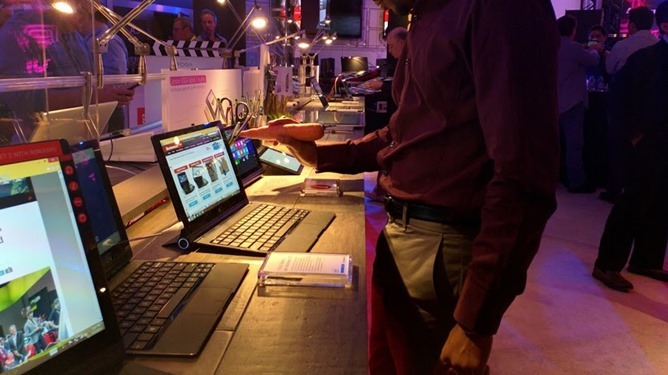 CES 2015 was easily the least mobile device-focused CES since 2008, when many companies were still deciding whether or not to respond to the unexpected popularity of the first iPhone. 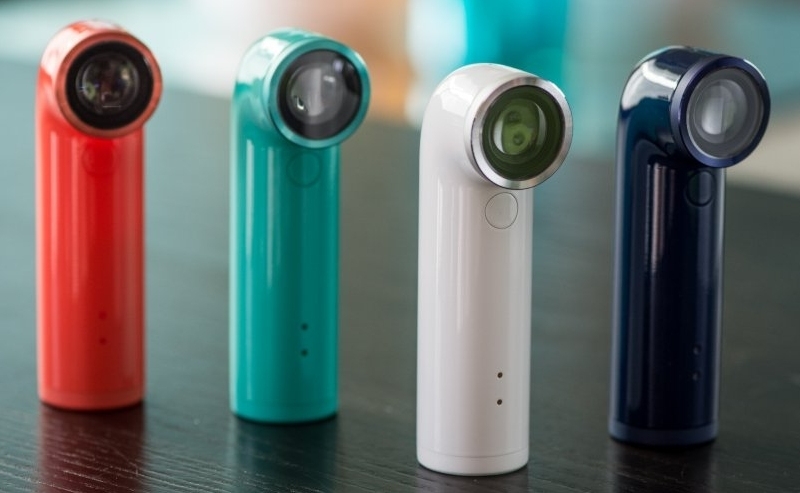 HTC's bizarre little inhaler-shaped camera is learning a new trick. 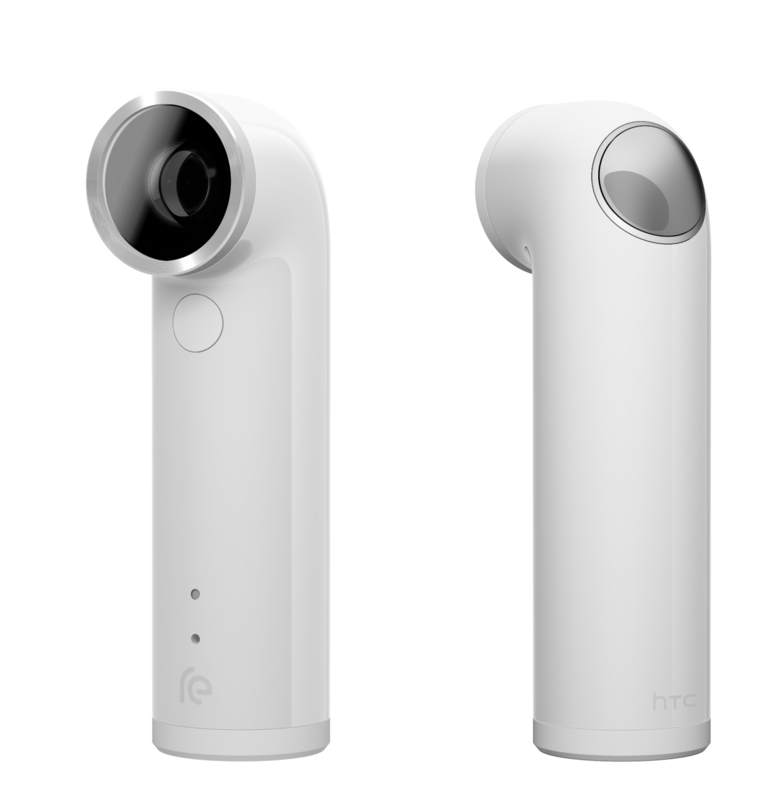 Tomorrow an update to the RE app will add YouTube live streaming support to the RE Camera. Just sign in and hit the button to stream. 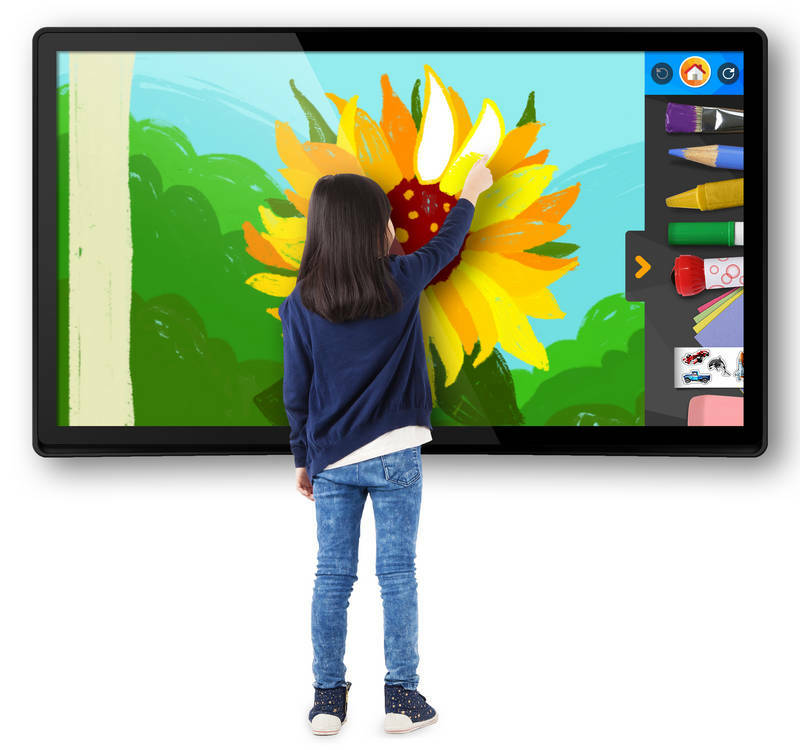 All of the Big Tab XL models are capable of doubling as TVs (thankfully), which makes them a little more justifiable. 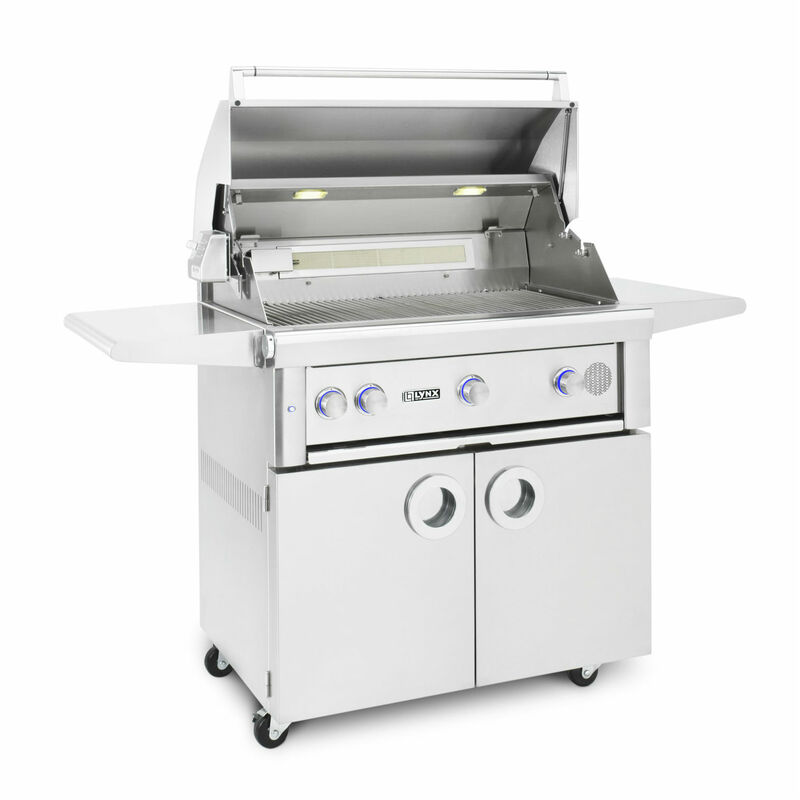 Outdoor grilling may not seem to require the same level of care and finesse as its indoor counterpart, but getting burgers or steaks somewhere between undercooked and overcooked actually takes a bit of knowledge and experimentation. The Lynx SmartGrill promises to do away with that. 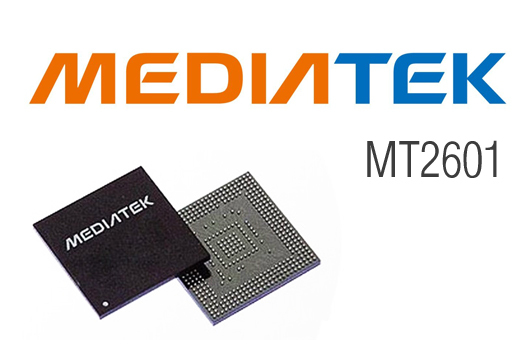 You most often see MediaTek chips in budget smartphones and tablets, but they could soon be showing up in another place—your watch. 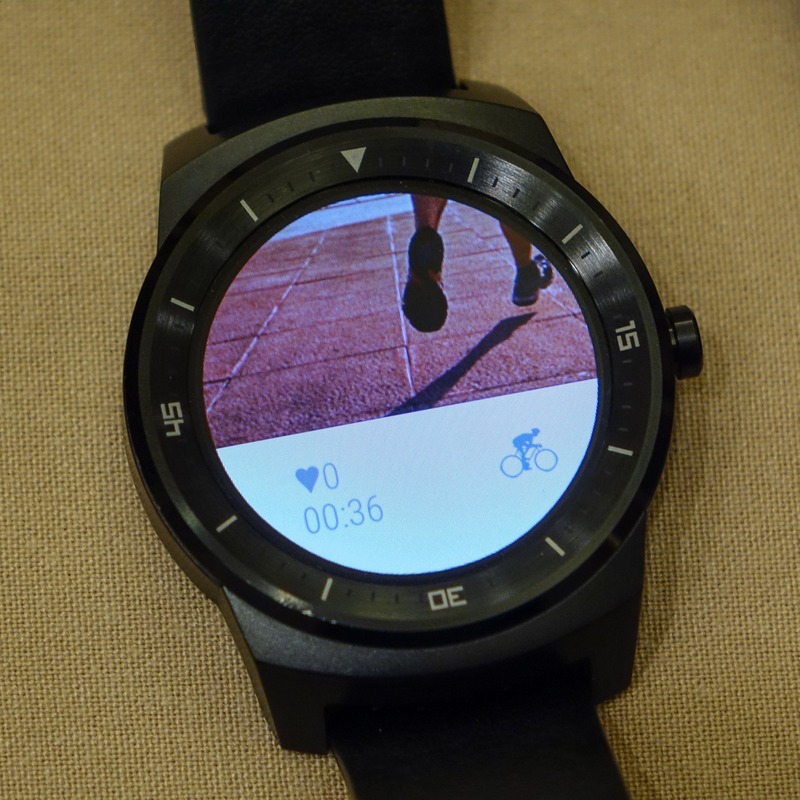 The company has announced the MT2601, an ARM system-on-a-chip designed with Android Wear in mind. This isn't one of those "later this year" things either. 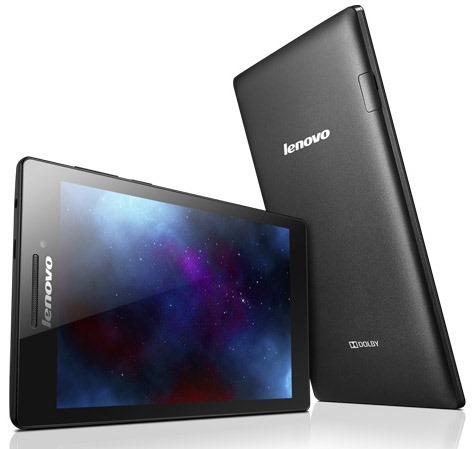 The MT2601 is already in mass production and ready to go. Beats Pill and Beats Pill XL. Ultimate Ears BOOM and Ultimate Ears MEGABOOM. Motorola Moto X and Nexus 6. People apparently like small things that are later made into bigger things. 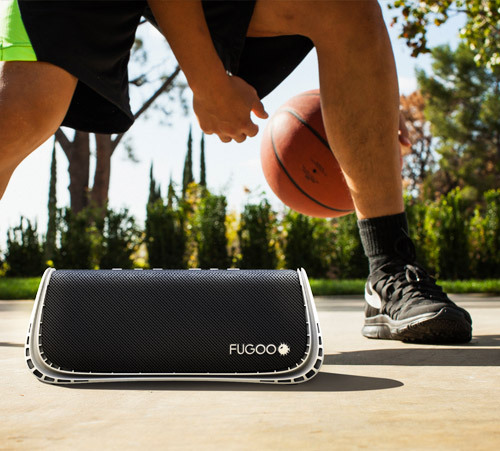 Fugoo realizes this, so it recently announced the Fugoo XL, a massive new speaker in the Fugoo line. Now, you may or may not remember the Fugoo speaker from when I reviewed (and loved) it back in May of 2014. 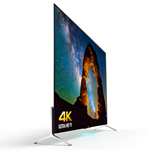 Dedicated technology newshounds have already heard that all of Sony's upcoming BRAVIA televisions will feature Android TV powering their integrated electronics. At CES, the biggest show around in terms of home theater (among other things), they've made good on that promise. Don't believe me? Watch these attractive people over-emote and demonstrate a BRAVIA television's Google Cast feature and ability to play games from the Play Store. 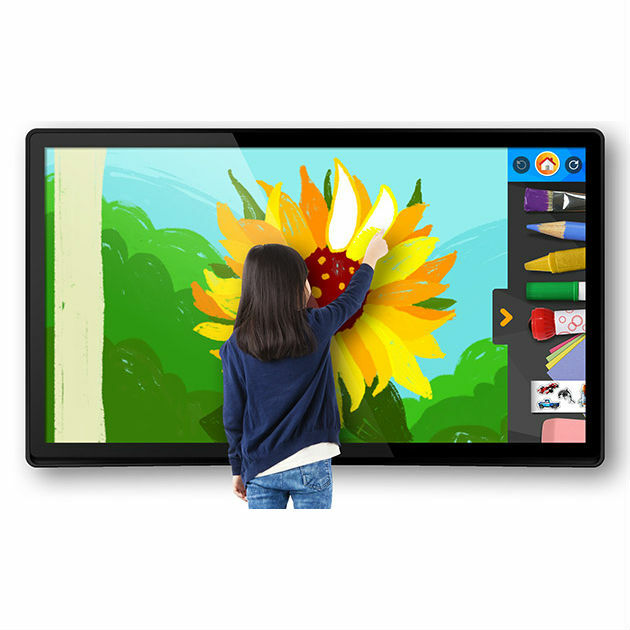 Android TV runs these TVs, including the various inputs and live television, in a manner similar to some Roku-branded HDTVs already on the market. The ranks of Android Auto in-dash head units continue to grow at CES, but they aren't going to be cheap. 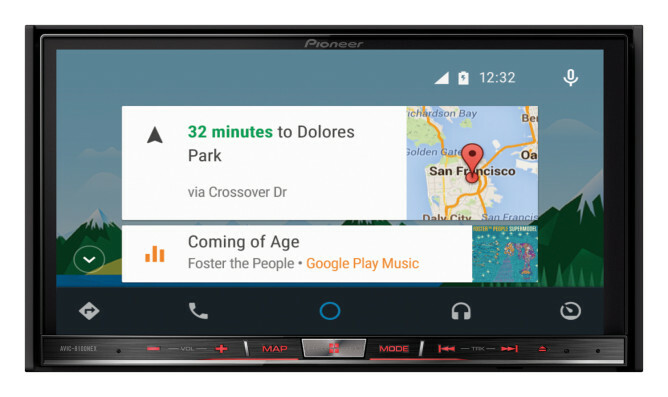 While Parrot neglected to mention a price for its fancy new Android deck, Pioneer is coming right out with it. 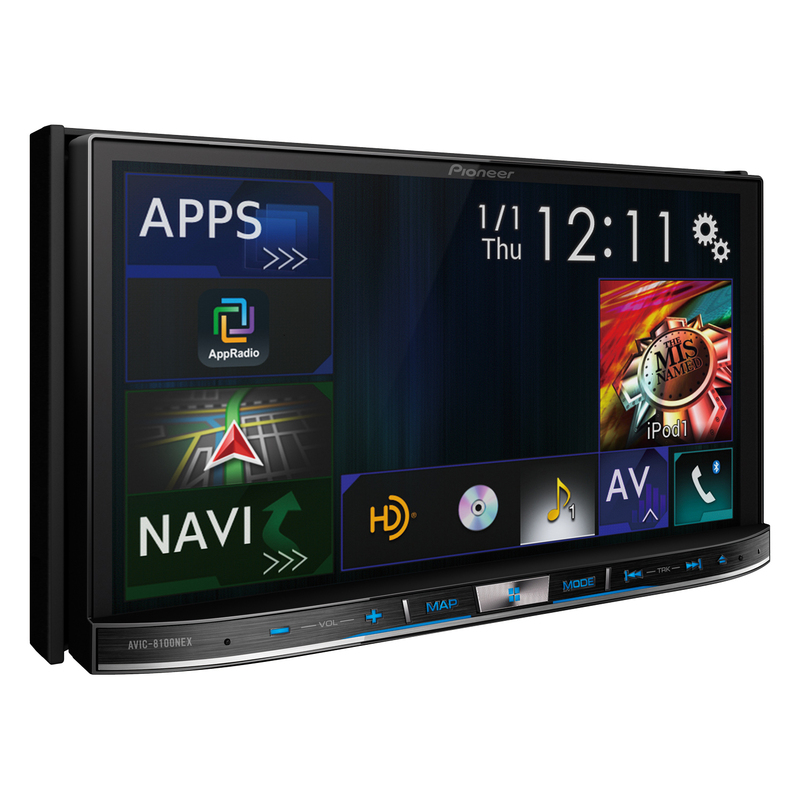 The new NEX series units will start at $700 with support for Android Auto and CarPlay. Blue Maestro doesn't want you to make the mistake of believing that Bluetooth is only for connecting to cars, syncing with a smartwatch, or pushing information to a fitness band. No, think of the children. 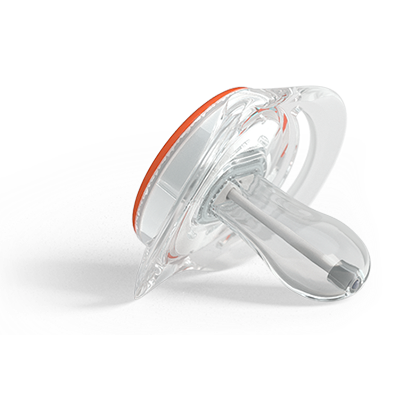 With the company's upcoming Bluetooth-enabled smart pacifier (yes, pacifier), you can check your baby's temperature and track their location as they learn to walk. You can even have an alarm go off if your child gets more than 20 meters away, and the buzzer will apparently also sound if the device gets hidden or misplaced.